Are you a film student or graduate looking to get involved in interesting projects? 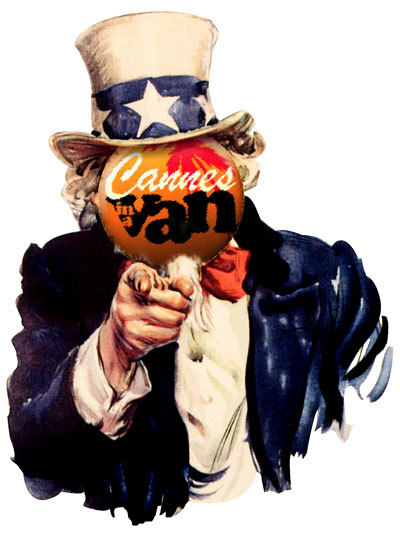 Do you think you could be an essential addition to the growing Cannes in a Van team? If your answers are yes, then we’d love to hear from you. You might even find yourself heading to Cannes!